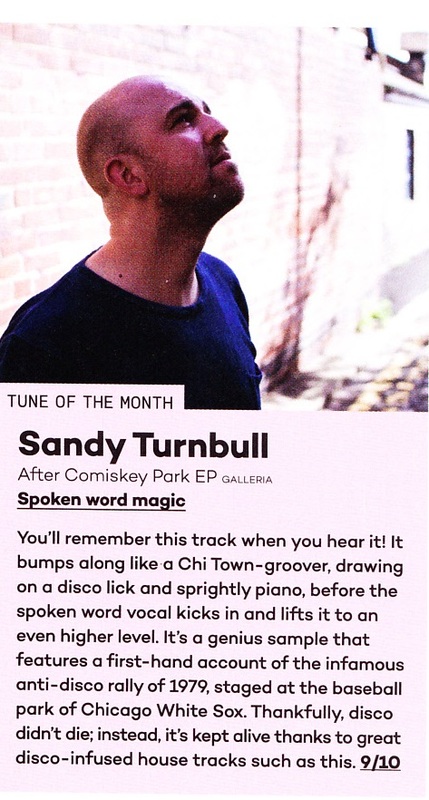 We were thrilled to secure the prestigious house ‘Tune of The Month’ slot in the new-look Mixmag, for Sandy Turnbull’s brilliant ‘After Comiskey Park’ release on Galleria Records. 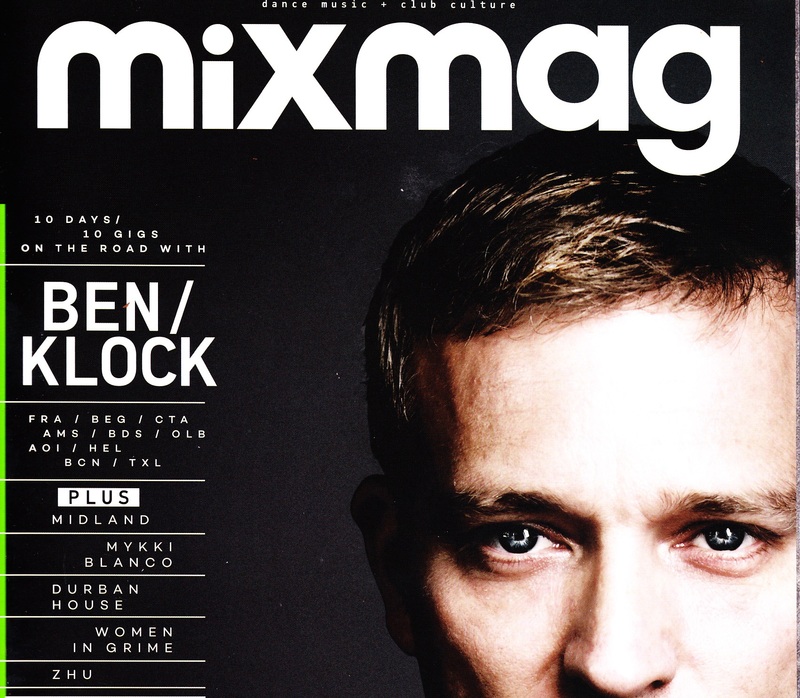 The track received an impressive 9/10 score from Mixmag’s house editor, thanks to the “genius sample” taken from the infamous anti-disco rally of 1979, at Chicago White Sox ball park. And also check out this cheeky little video Sandy put together to mark the release, splicing together in stark contrast, media footage from the Disco Demolition night with some of the finest disco dancing you’re ever likely to see.